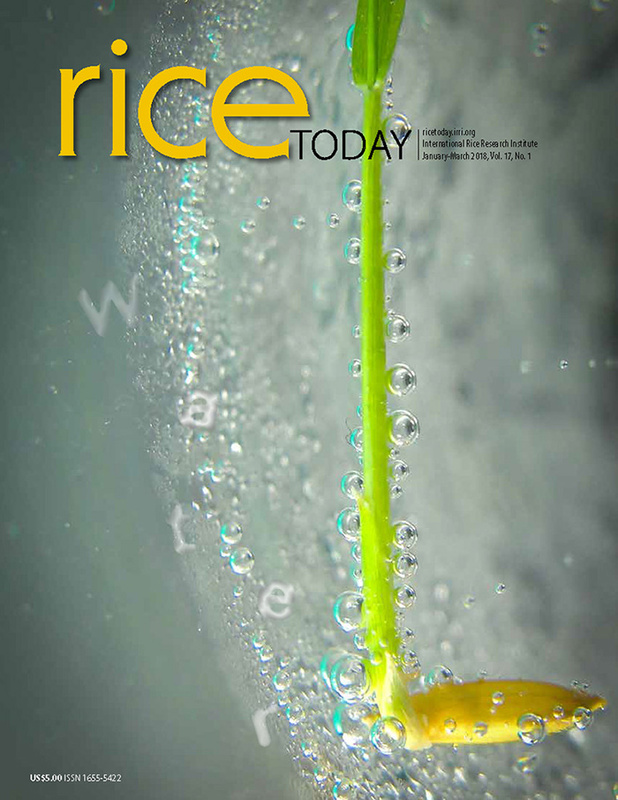 "IRRI’s work is necessary because in total, all countries need to produce at least 8 million tons of rice more every year to meet the needs of consumers, and to ensure that the productivity of rice farms is sustained or even improved in the face of decreasing resources due to population growth and climate change," said V. Bruce J. Tolentino, IRRI's deputy director general for communication and partnerships. "To meet the challenge of yields, we need to promote the science that pushes farm productivity and that enables farmers to produce larger amounts of food out of the same area of land and at the same time increase their incomes." Dr. Tolentino said that IRRI, which has traditionally worked with governments in extending its research outputs, needs to set its sights farther down the value-chain. "We realize that we also need to work with the larger part of the extension system - and this is the private sector," he added. 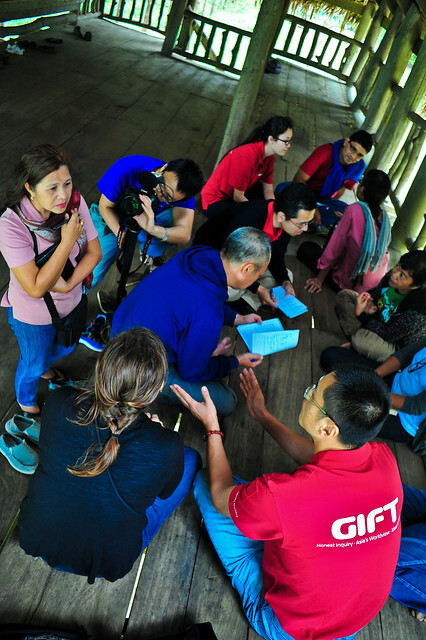 "This programme is about how to take science and make meaning of it in terms of solving problems of our world, and in this case, the all-important issue of food and rice," said Chandran Nair, founder of the Global Institute For Tomorrow (GIFT), which sponsored the YLP, in partnership with IRRI. "It cannot be done unless it is commercialized in such a way that answers a fundamental problem. This is the challenge that our YLP participants looked at - creating business models for technology as a platform for enterprise creation," Nair added. The business model they proposed will build on a large rural network of subscribers of the web/mobile applications. The Farm Saya concept, the participants said, allows research organizations like IRRI to deliver research to farmers through an equity-based sustainable model. They explained that such an undertaking will need partnership with the private sector, strong support from the government, and farmers as shareholders. Participant Linda Xu, regional manager for power distribution with DSM Engineering Plastic in China said that reaching farmers in rural areas is hard. "Our ideas empower farmers by bringing them together to create a larger entity. This will provide them with better negotiating power when they have to deal with input providers like micro-finance institutions." The 30th YLP ran for two weeks from 14 January to 25 January 2013, and was conducted in Hong Kong and at IRRI headquarters in the Philippines.